Call for a student wage | Students are workers! 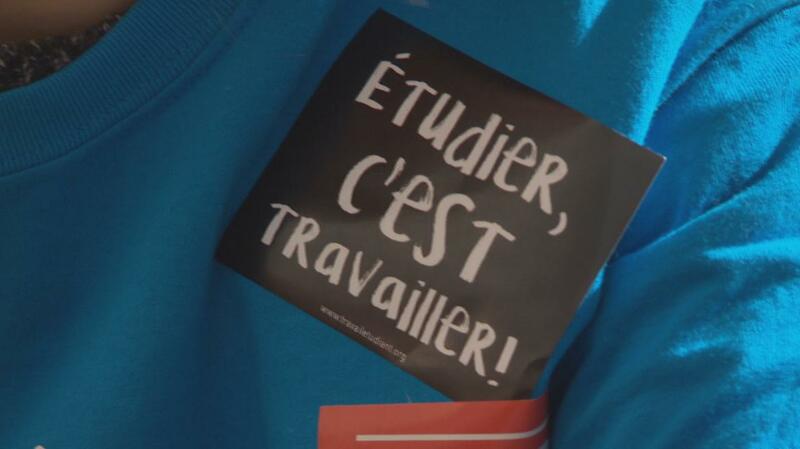 This call is launched from the student sector of the European Network of Alternative and Local Unions (Réseau européen des syndicats alternatifs et de base). It is addressed to all organizations, groups, collectives of students, interns, apprentices and is beyond interested in debating and organizing around the central issue of free work and the fight for a student wage. This site will also serve as a forum for international debate on student wage.